I read this article and found it very interesting, thought it might be something for you. 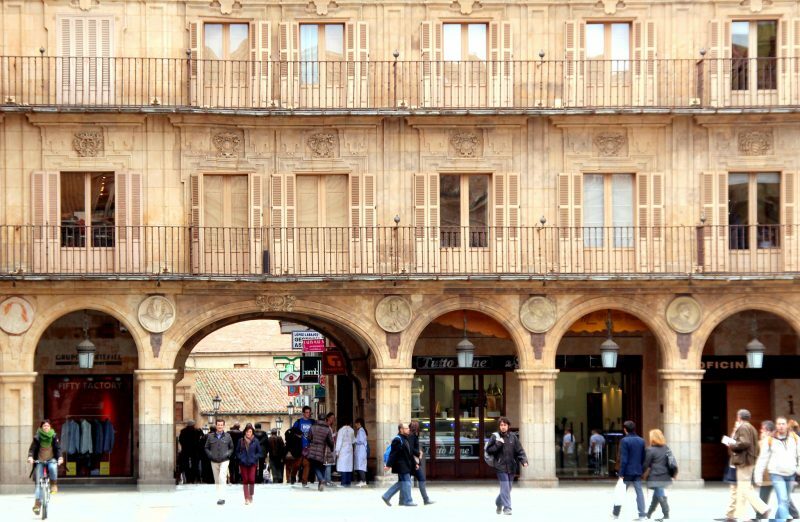 The article is called 7 Places to Shop in Salamanca: What to Buy and is located at http://trip-n-travel.com/listicle/15342/. 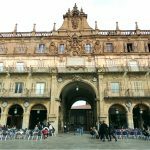 Salamanca also known as “Castilla y León” in the Spanish region is a medium-sized town famous for its culture and student atmosphere. In fact, it has been declared as World Heritage City by UNESCO. 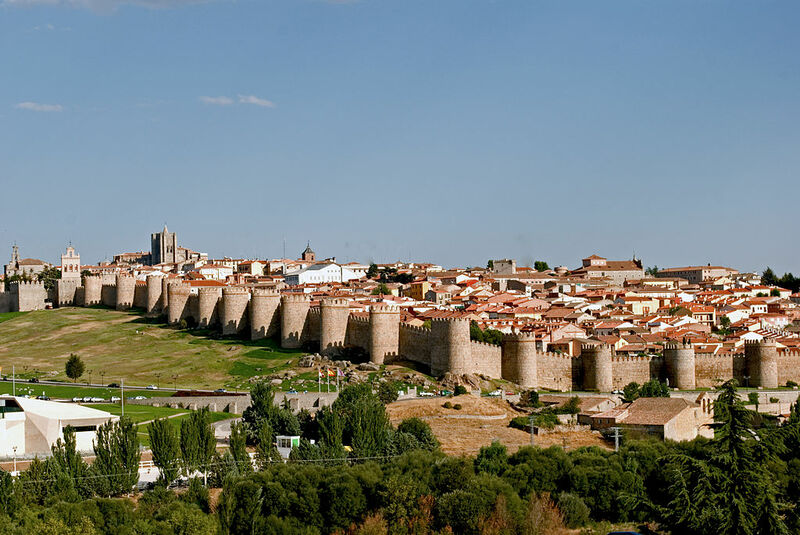 The historical heritage and the charm of the city attract the tourists and it is considered as one of the most beautiful cities in Spain. Undoubtedly it is one of the best spots for the tourists that love culture and heritage and can buy great books and classic things here. 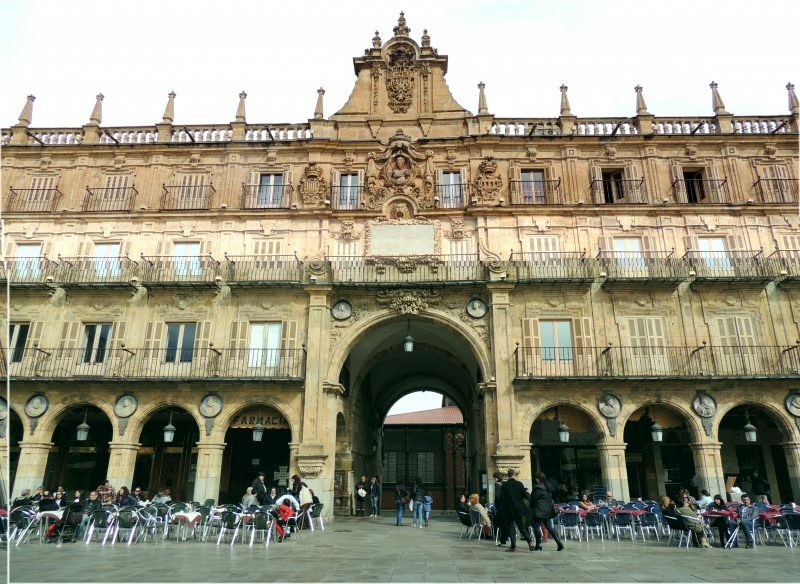 This is the central place of Salamanca. 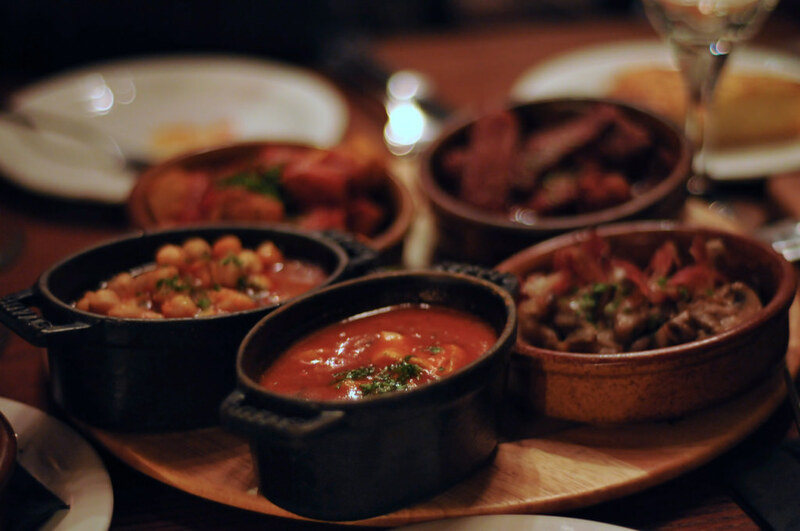 Built in traditional Spanish baroque style is is also a place for social gathering. There are small shops, cafes, bars, music stores all around it. 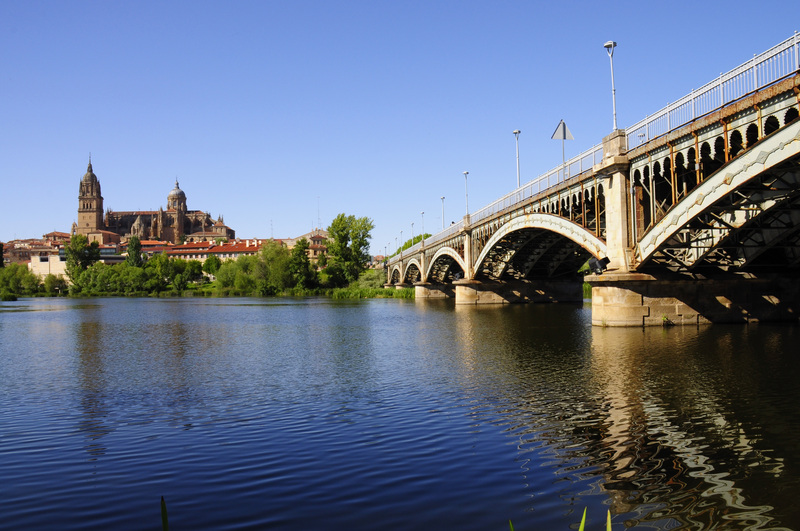 It is the best place in Salamanca to buy small things for you beloved ones. This one is a little boutique closer to mayor plaza. You will be able to buy Flamenco stuffs for the ladies and bull fight stuffs for the gents. The shop is ran by an old lady who is always ready to help. And they are pretty cheap too. Address: Plaza del Mercado, 4, Slamanco, Spain. At this shop in Salamanca, you get military clothing, guns, hunting equipment, survival equipment and other outdoor stuff. If you are fond of adventures and weapons try something from here. You can also buy some survival kit too. Who knows you might need it! Calle Toro is a street in Salamanca where you will be able to get brand clothings. Brands like H&M for men and Zara for women is present at this street. There are a few gift shops too. If you are looking for local handicrafts straight head toward Calle Toro.You can buy souvenir towards your way back home. A su gusto jabones is a small shop that is famous for its toiletries collection. You will be able to find here various types of soaps, shampoos,etc. They also have some gift baskets loaded with toiletries which are an easy choice. You can also give the toiletries basket as present. If you are looking for handmade crafts products this place is a must visit for you in Salamanca. The employees work really hard to make the products look gorgeous . You will not be able to hold yourself from buying one. This place is the best place to buy some souvenir as it is loaded cultural gifts. Take home something special for you loved ones and friends. If you are looking for something different it is better to know that they have even got products from India, Nepal and Thailand.